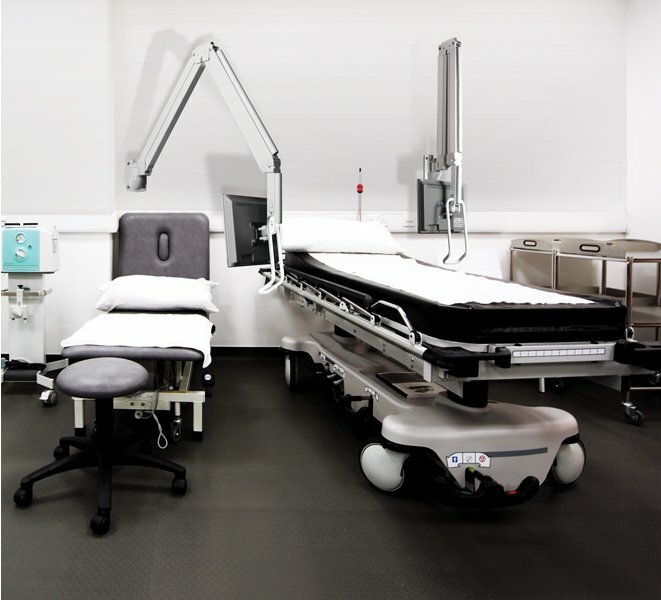 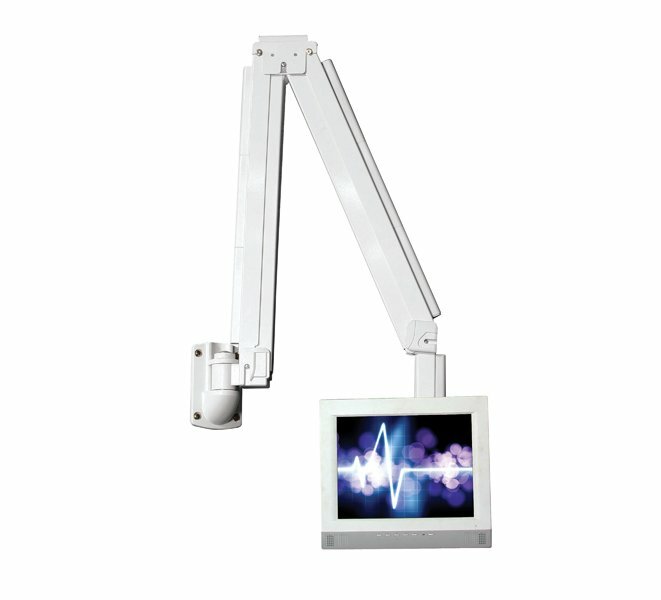 Designed for flat screens up to 23", this full motion wall arm is ideal for mounting behind hospital beds and features a durable antibacterial powder coating which reduces surface bacteria. 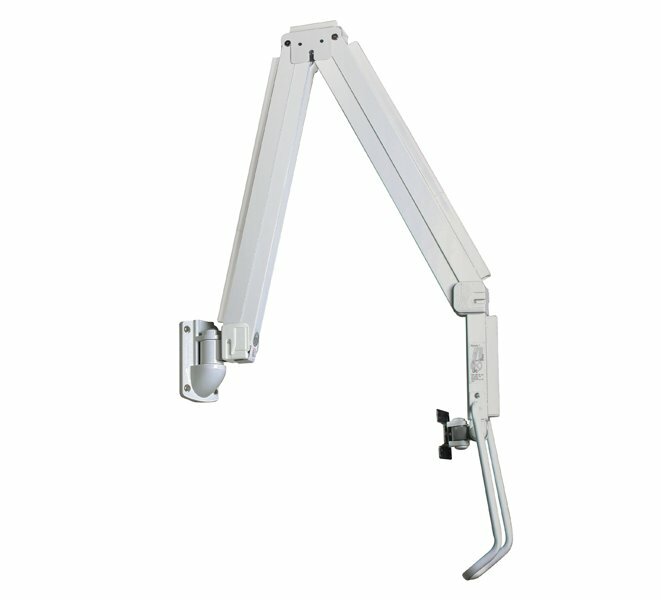 Supplied with an optional handle for easy screen positioning, it also features tilt adjustment and 360° screen rotation in any direction, to display the screen in landscape or portrait style. 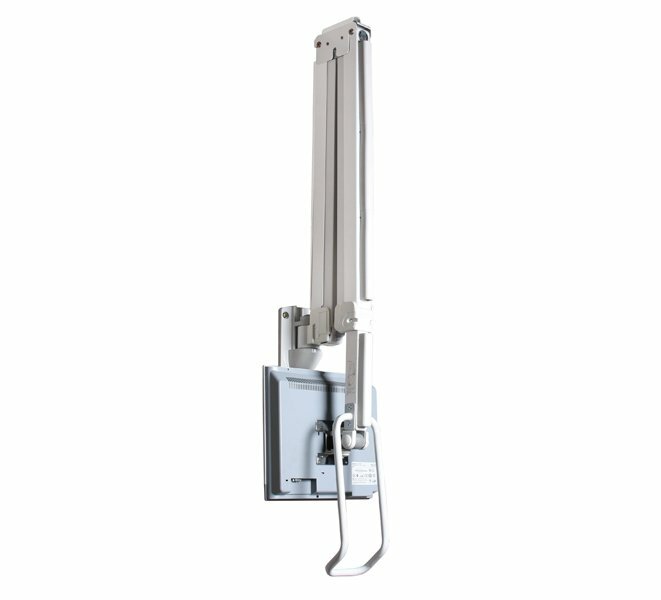 The space saving design enables the mount to be folded flat to the wall when not in use.